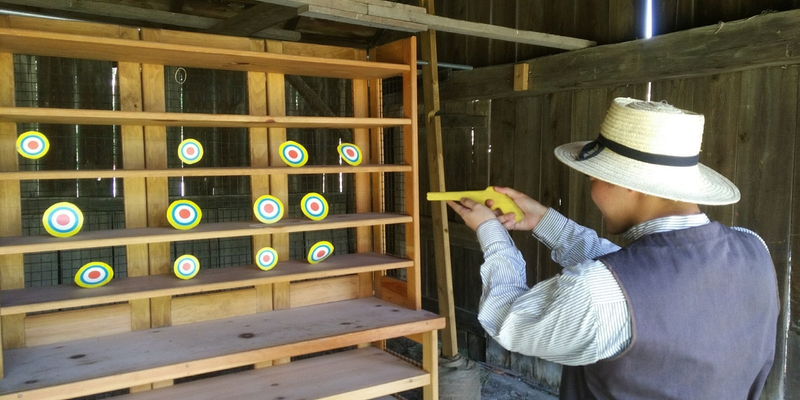 Enjoy a fun-filled weekend of muskets, soldiers and spies with this Revolutionary War Reenactment at Black Creek Pioneer Village! Revolutionary War reenactors spend the weekend camped out across the Village. 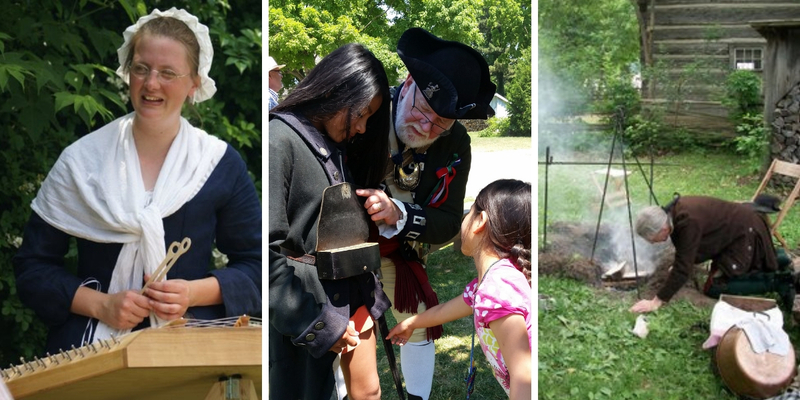 Visitors are invited to meet the re-enactors, tour the camps and take part in interactive presentations about life at home in the 1770s. Someone is passing information from the British camp to the Americans! See if you can track the Yankee spy by cracking codes and looking for clues around the Village. 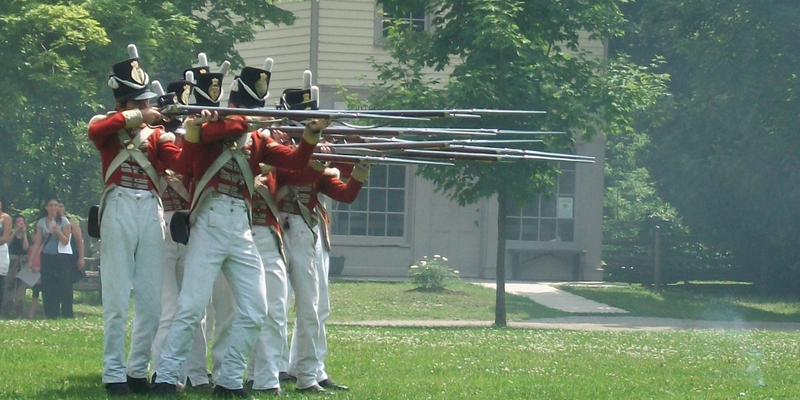 Follow the soldiers to the battlefield and watch a live re-enactment of a Revolutionary war style battle! Please note: For the comfort of our furry and feathered friends, many of our animals will be kept inside their pens and barns this weekend as the musket fire can startle them.